There are always those little but important things you need to do but never have time / motivation / memory to. For me, that’s my “About me” page. 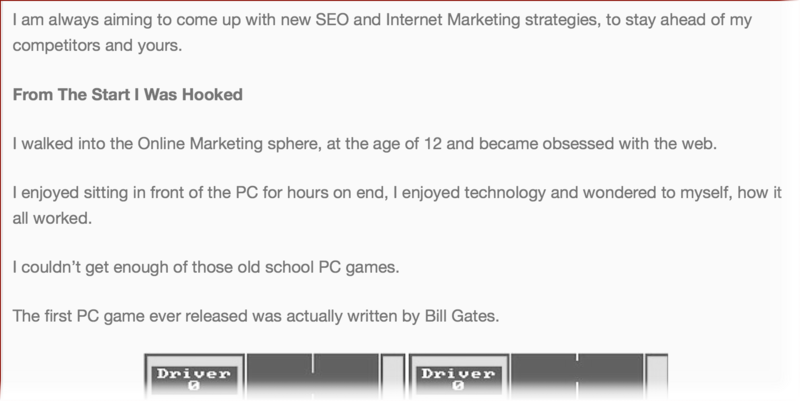 I set up my blog back in 2008-ish and my About page has been almost intact since then. Yet, that’s not even a little thing… I talk so much about personal branding and I haven’t even done the essentials for myself: Taking care there’s one place on the web that has most complete information on myself. Our new project MyBlogU helped me to get motivated. I created an interview request asking people to give me some tips and examples om how to create a winning “About me” page. My page is still work in progress (but at least I’ve started working on it thanks to the wonderful people who came to help!) Plus, thanks to those answers, I also got inspired to write my very first Medium post telling my story. So much accomplished thanks to a single MyBlogU project! Thanks! Some of the better About pages I have seen identify what the person or business offers, their expertise, how they can assist the public, and plenty of quality links re-enforcing what they have already said. Keeping the profile professional, showing a little personality, without overselling the product or service are the pages that catch my eye as a consumer. A fully completed Links section with good examples in each of the 3 categories of your own work to show your expertise. 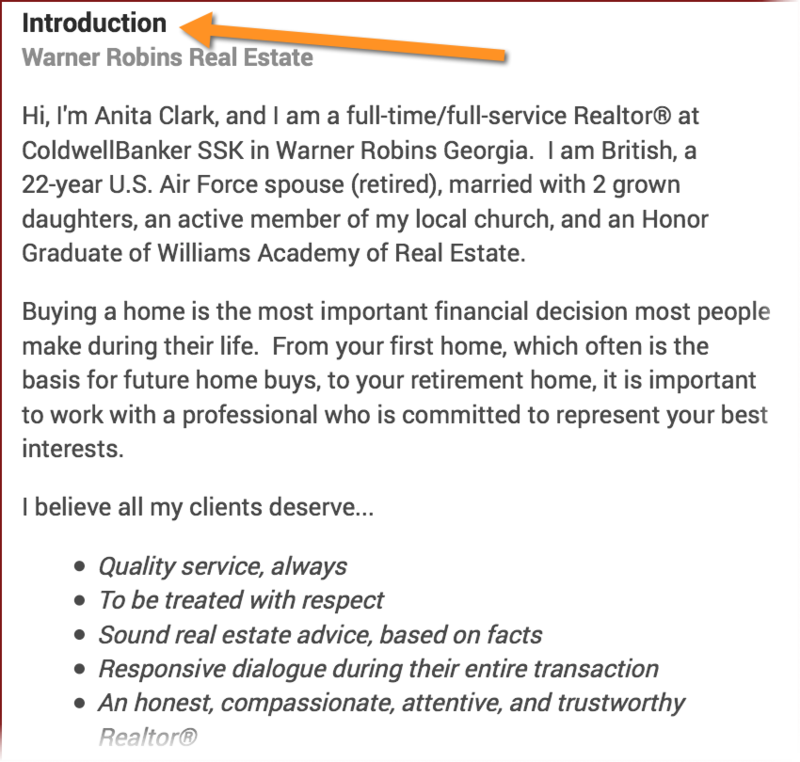 Add link to the “about”-page to your personal Freebase profile. 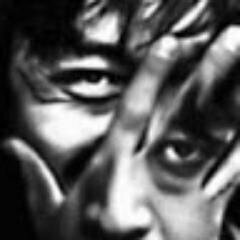 Create Freebase profile for the site, where the “about”-page is, and publish as a link for this Freebase profile the “about”-page link. Create an interesting image, insert your keywords into EXIF, share this image at Wikimedia and publish there a keyword-rich description with link to your “about”-page. To make the “about”page machine-readable, use following markup: Dublin Core property “subject”, Schema.org-properties “about” and “mentions”. Tell your story on your about page. 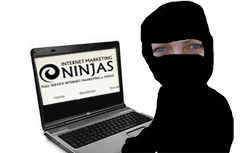 People that click on it want to learn more about the person or company behind the brand. A story is an entertaining way to let people get to know who you are and studies have also shown that stories improve reader engagement. Your story should include both some personal details that will enable people to connect with you and facts about your life or company that will boost credibility and make them want to learn or buy from you. Break your story into easy to follow sections and include supporting pictures and images. Search Simplicity.com About Page: “Notice how I start off, telling others how I got started working online, showing some cool pics and then taking the About page to the next level”. Sharing your company values is all well and good, but if you’re not explaining why you have those values, the words don’t mean quite so much. If you want people to believe that you’re an authority in your field, you have to let them know how you became one. Focus on your strong points – what are you known for? Customer service, attention to detail, innovative design…whatever it is, spend some time emphasizing it on your About page. Don’t say you’re the best at anything unless it’s true. If you exaggerate, the integrity and authority of your entire company will be called into question. I see an about page as an opportunity to tell your story, assert your authority and build your list at the same time. You can then incorporate an opt-in form to capture email addresses – be specific about how signing up can benefit your audience. Then add a dash of personality (and humor if that’s your thing) to show you’re real. 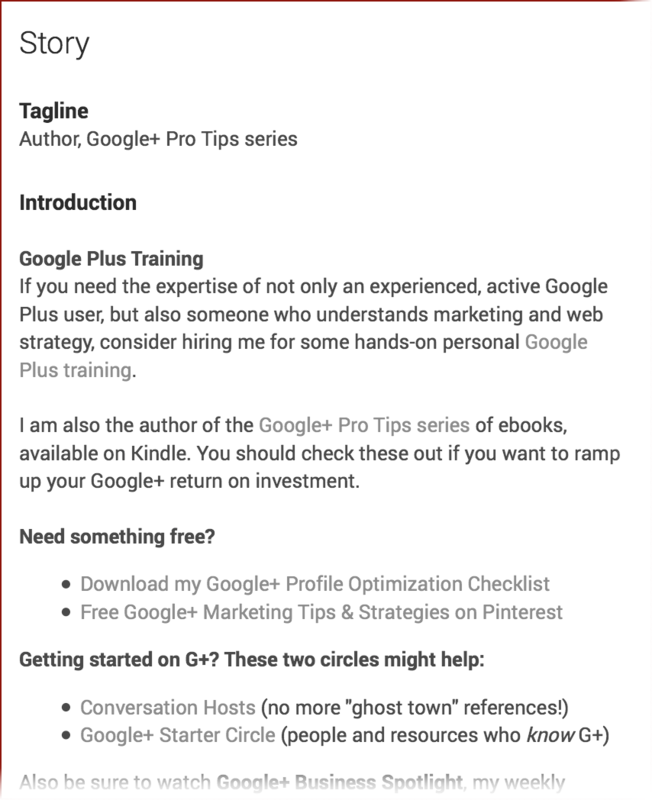 I believe having an “About me” or “About US” page is necessary not only because Google wants to see the author behind the content but because when users get attracted by the content, one of the first thing they search for is the author information. It is better to include your work samples and link to some giant industry blogs where you got featured. If you ever get a word from the expert within your industry, including that can amazingly increase your conversation rate from your About Me page. When people see words from the people they trust, they tend to trust you too. 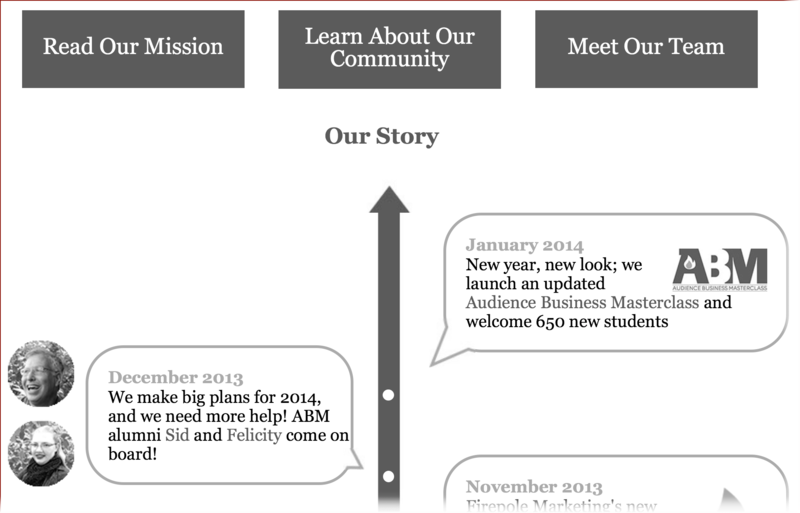 Example: MailChimp does that on their About me Page quite beautifully. When the users are reading more about you on your About US page, this is probably the most targeted time show them where they can find you online or how they can talk to you in person. Example: Jared Digital includes this at the end of the page and it still looks beautiful. Images are worth thousands of words, especially when making the right first impression is so important! 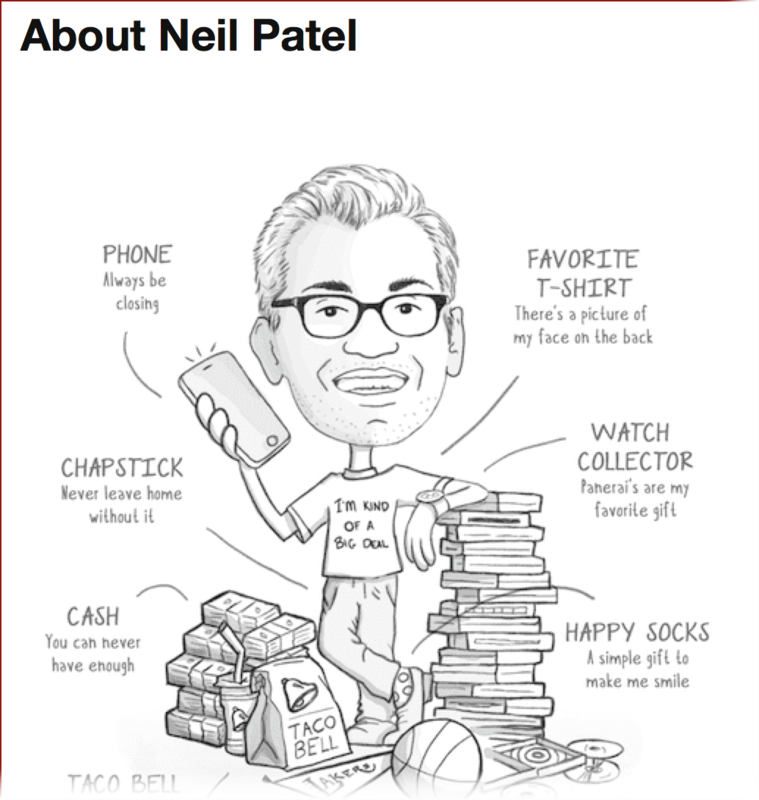 Neil Patel has a great about page. I like the graphic at the top where people can get a quick idea of who he is. Moz.com has a visual “about” page in the form of the infographic. Andrew Reifman is a graphic designer that used graphical elements, charts and bullet points on his about page. 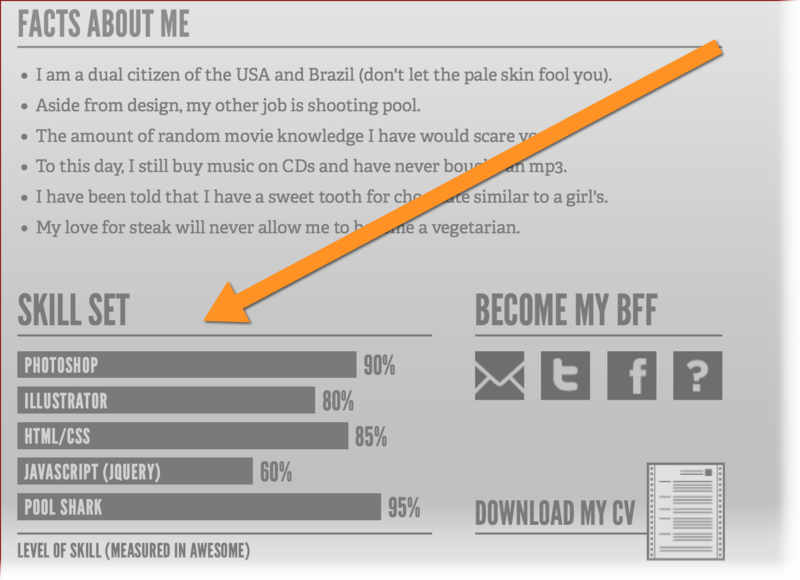 Aaron Bradley has put together this absolutely awesome guide on creating “About me” page. Allett Mowers About Us page shows that they know who they are as a brand. They’re confident of their reputation, tradition and ability to provide great mowers. They run through their company history, showing how they’ve got to where they are. In the last two paragraphs (also the reader’s last impression) they establish themselves as serious players, showing confidence in their products without bragging. Their About page is simple and down-to-earth, and consequently feels trustworthy. gregorysmith @gregrysmith Professional blogger and seo. 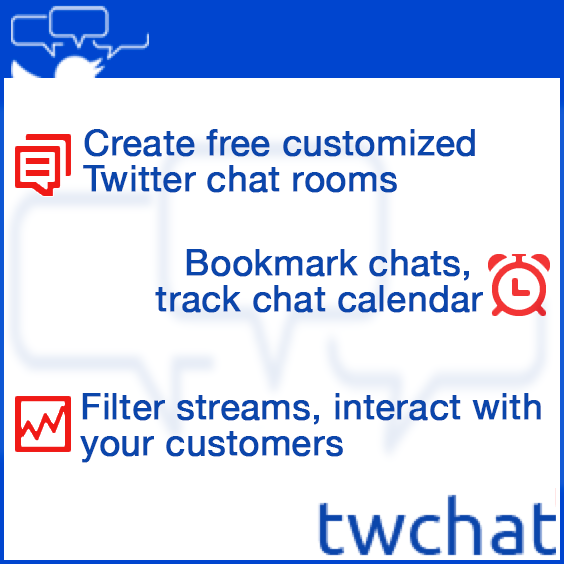 anitaclark @anita_clark Active Realtor and social media user. sbizideasblog @sbizideasblog I write about business, digital and content marketing. 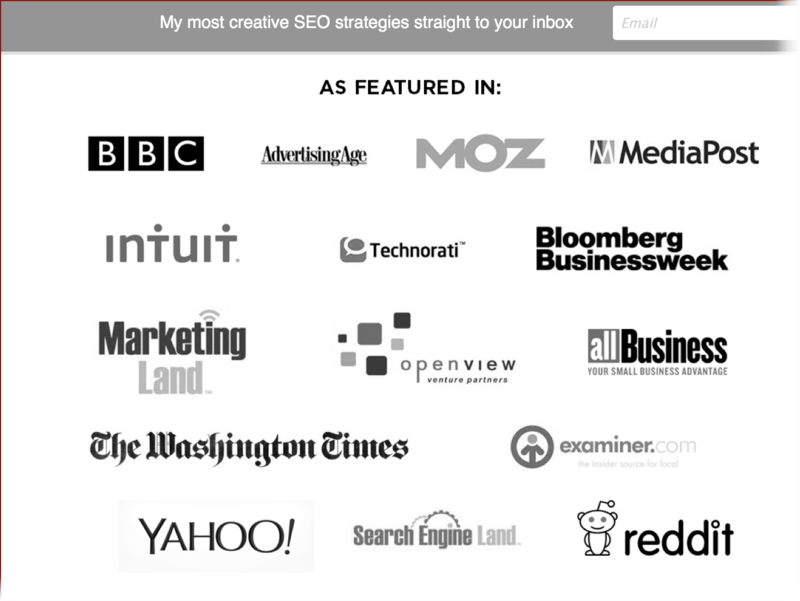 Moosa Hemani @mmhemani In the SEO and Digital Marketing Industry for more than 7 years. Performing my duties as a Search Marketing Governor at SEtalks.com from the last 2 years. Adam Connell @adamjayc I have run various blogs, grown a gaming site to 30+ contributors, written for KISSmetrics, Crazy Egg, Pro Blogger and Boost Blog Traffic while being cited in CIO.com, HuffingtonPost and other top publications. Do you want to get inspired? 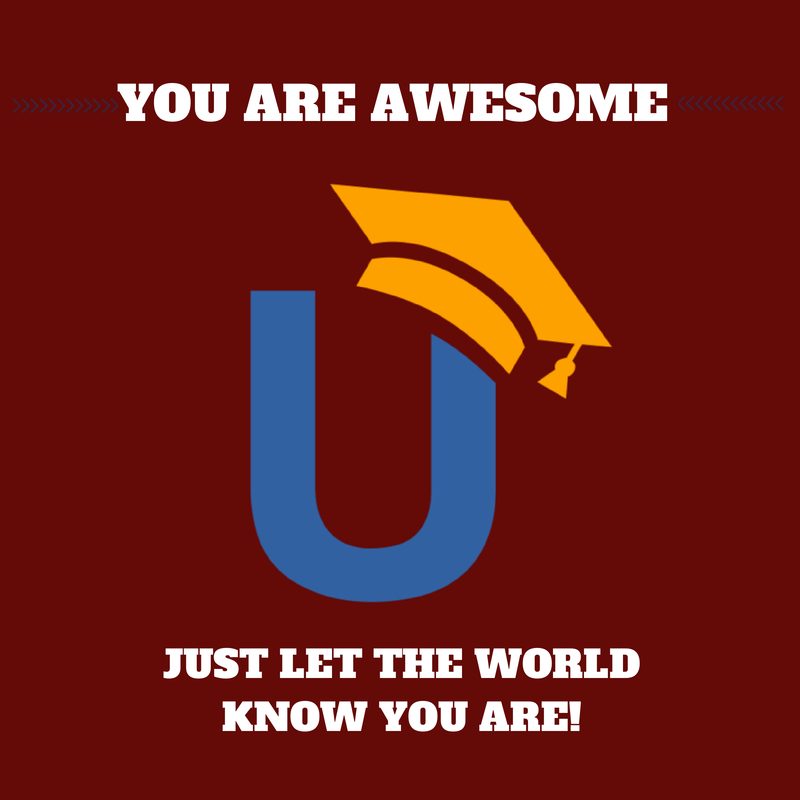 Join MyBlogU and create your project: Our wonderful members will help you as well! I carefully read all that those gurus had to say and one thing which seem to stand out among their submissions had to do with having a good introduction and as to how to go about it, it is a great headache for many but Madam Anita really did justice to the subject the most. Very Helpful Post for Every Blogger. I Really Enjoyed this Post as a Blogger. Thank you very Much for Sharing with us. This is an amazing guide, Ann. I’m always surprised when clients neglect their About pages (or bios), since it’s often the first page a prospective client will visit when they’re serious about making contact. Having said that, there’s plenty of advice here that I should be taking and using on my own site. Thanks for the tips. I think this is going to be my project for next weekend. I’ve always had a problem writing a GREAT about page, and visitors can probably tell that when they read it. 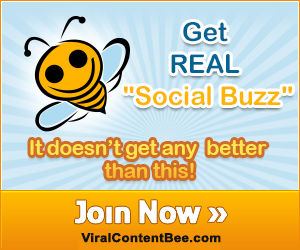 Neil Patel has the best one that I have seen – it’s very simple. It is really helpful if you are looking for a creating the pages. I’ve also found it incredibly difficult to write a decent ‘about me’ page – I don’t know, it’s just hard to write about oneself, right? I recently put online a new personal blog and my about page is literally around 300 words and it must have taken me close to 3 hours. That’s not a joke, quite literally 3 hours. Great post from the point of view that people / developers need to consider domain authority when building or sculpting a home page and ensure that it is engaging and contains a well constructed outline of what it is the site is about or contains content that gives sufficient semantic content about the site. Well done everyone who contributed to this article, I always struggle with about me pages so I really appreciate these insights & tips. Love the Neil Patel graphic – I might try that one myself! I agree with Graham on this, it is so helpful to know some of this. My about page deffinatey needs updating as it is shocking. We’ve all been there, Cory! Hopefully these tips will help you! Thanks so much for sharing this. I put a lot of effort on my About Me page when I first opened my blog, but after two years I think that page is a bit old. I mean, as a comcept, not as much as info. So I’d really like to revamp it, and I think your post will help me a lot. God, this post is so good! I’m literally improving my page right now because of the all tips you shared! Really good content, I used the advice and it helped a lot to improve my pages on my SEO blog, cheers! Some great tips here, thank you Ann, I was contemplating just doing a paragraph on the about me page on my site but I shall be doing alot more than that now! thank you for this guidance. Great post, I’m very guilty of taking major shortcuts on about us pages, time to get the old grey matter making a bit more effort! This page has got me thinking that I need to put a lot of work into my about us page. It was a fun read and I’ve definitely come away with some inspiration so thanks a bunch. 100% Agree with this. Letting readers in to your story as an organization helps build trust and connection. It’s also an interesting way for them to look at your journey as a company, as an entrepreneur and draw lessons and inspiration from it. The more emotionally invested people are in your journey, the better they’re likely to respond to your marketing.